Dunno how I feel about these changes. I like the banner, but I'm still iffy on the color scheme...honest opinions? I don't want to be the cliche gay designer who always is speaking out for everything to do with gay rights, but in all honesty, that really is a big part of what I'm about. And it's not even necessarily that it's all about gay rights, but about equal rights, for everyone. The topics that I have chosen are either topics that have affected me personally, or ones that I just strongly believe in. And so the sketching commences. 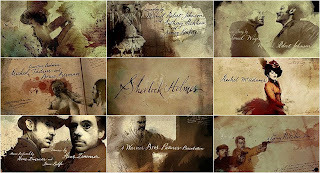 Today it is the gorgeousness that is the Sherlock Holmes end credits. Clicking on the image above will take you to the website that has the end credits clip. It is a very gorgeous piece of artwork, these credits. A nice addition to a period movie. If you have not seen Sherlock Holmes, well you'll have to wait until it comes out on DVD, but for those who have seen it, it really helps keep the mood of the movie going. The movie was a period-piece. Half the time I was too distracted by the costumes, sets, and backgrounds to keep my mind on the movie. But, the credits were also a very nice touch. The way the credits go from film strip to having the watercolor and ink soak into the screen and then get extracted back out is a very gorgeous effect. SOURCES: ART OF THE TITLE.  VERY first step on the road to a personal identity. Daily Post. 21. Sorbonne Nouvelle. So, this is the University of the New Sorbonne Paris3. It is the third or six universities, hence the 3. This new identity is a much welcomed change from it's original identity(i chose not to display it for a reason). The identity has been greatly improved but it is still lacking solidity and originality. The typeface choice is a nice selection, echoing its longer history. But the colors and the abstract shape are a welcomed sight, but could have been pushed, like everything else about this branding. The abstract shape representing multiple ideas. 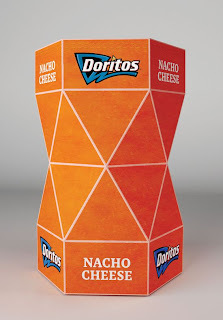 But the shapes are a little awkward, almost razor-like. Some of the shapes get a little too tiny, along with the top and bottom text. When it sizes down, they alter the sizing of the smaller text so it still comprehendible, but in true good design, that should not have to happen. The branding feels safe, it doesn't feel like it was pushed far enough, but it sure is a welcomed sight from its original branding. Daily Post. 20. Towers Watson. Two posts today. Totally forgot to do one yesterday. Both from Brand New, my favorite site. This is Towers Watson. It is essentially an insurance company. It is the creation after two companies merged, Towers Perrin and Watson Wyatt Worldwide. 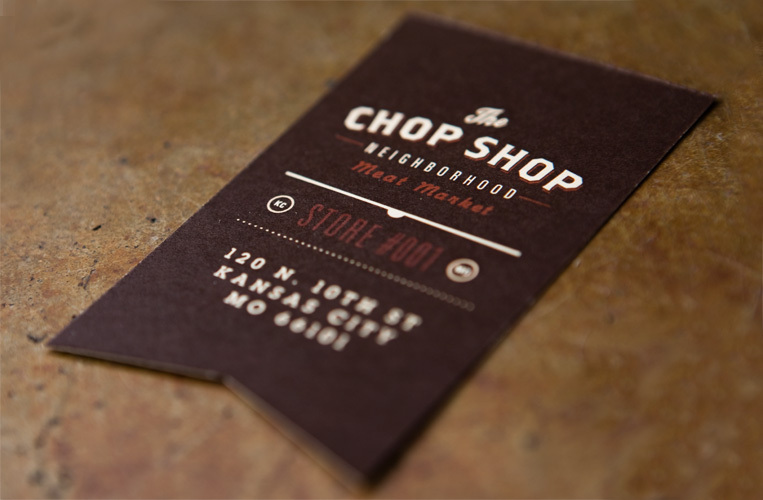 This is a very nice Brand Identity. The typeface choice is rather nice to start off with. The slenderness of the typeface is well used. The name could have the potential to be obscenely long. The monogram is also a nice sight. It is a very nice, and very simple solution. Nothing too overly abstract, yet still has meaning behind it. The idea behind it being that Towers Watson is still a personable company, even though it may be a rather hefty-sized company. Daily Post. 19. 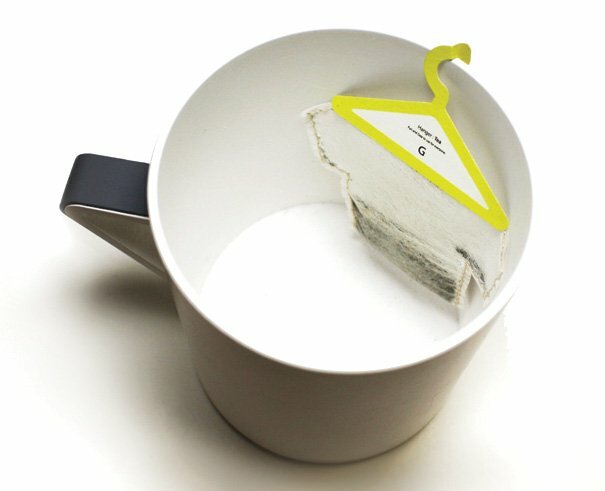 Hanger Tea. It’s a funny take on how the simple motion of hanging a used teabag on the rim of your cup, be done. The concept is very clever and very simple. Almost another one of those why did someone already think of that, ideas. 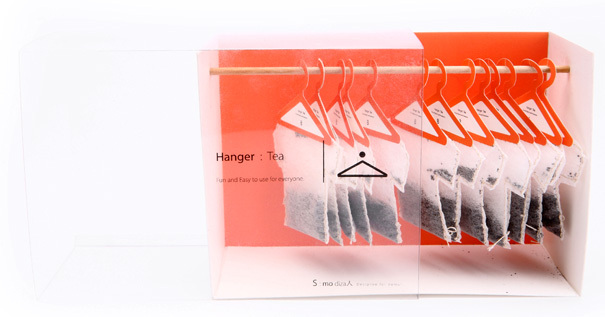 Different colored hangers for different types of tea. This is the packaging for a baking company called Sweet, and the packaging for it is absolutely adorable. the color palette is quite superb. the light baby blue, salmon, creme, and dark brown is a wonderful combination and I have actually used the blue/creme/brown combination before in designing of my personal website. their branding is also really very cute. a mixture of different color combinations in the shape of a flower/sun. very simple, but effective. the cursive 's' in sweet is a nice simple touch but it feels kind of out of place when the rest of the word is in script(not cursive). Daily Post. 17. 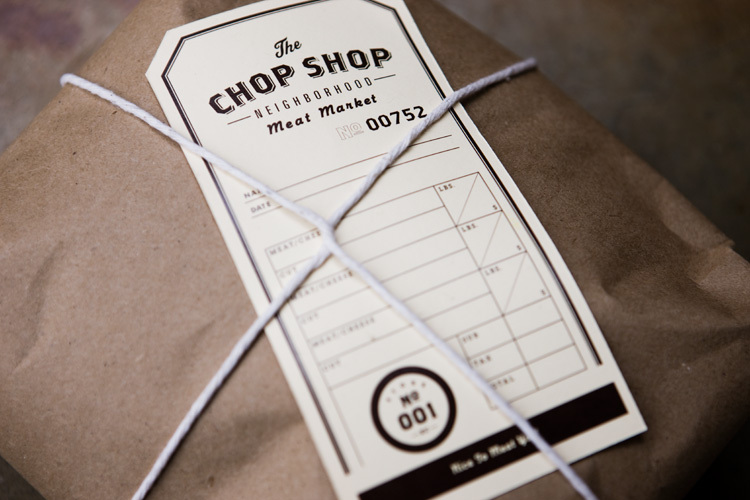 Chop Shop. Loving the throwback. My favorite type of design, the less-is-more motto. 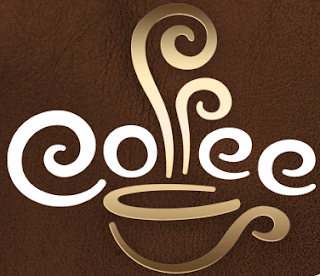 The wonderfulness of simple cursive-style fonts is refreshing to see. The two color design aspect is very nice as well, cheap(er) for printing. Not to mention that they're located in Kansas City! Fits the atmosphere of KC pretty well. The whole pork, barbecue, meat air of this city. But not only is the logo nice but all of the packaging as well. Love the info tags that just slip right down under the tie string. More images in the sources below. Daily Post. 16. Experimentation. Part Trios. So these past two posts have all lead up to part of what I am planning on focusing on this coming semester. Experimentation. Experimentation of different styles of design. I am someone who is absolutely in love with the world of good design, but doesn't fully know where my heart truly lies. Is it with modernism? Postmodernism? Minimalism? Is it highly inspired by 80's design? Is is very old-world inspired? I honestly can't fully answer that right now. But, that is partly why I am here, going to this amazing(yet mentally insane) school. Trying to figure this and pretty much everything else out. How to create successful websites, print spreads, etc. One area that I really want to focus on is my style. I plan on get my taste buds watering over a platter of many different styles of design to see which styles tickle my fancy over other styles. I also plan on changing the scheme of my blog to match the style of design I am playing with at the time. Alllll of this in hopes of me finding a more definite personal way in the design world. Right now, my latest intrigue is 1908's style. Geometric shapes and bright colors. I always say that I love geometric shapes(which I whole-heartedly do) but they very seldom show up in my work. I plan on playing around with this more in the coming weeks. I will updating the blog in the next few days to be an explosion of 80's. Think you can handle? Here's to a brand new start in the spring semester! Daily Post. 15. Tracasseur. Part Deux. Part two of the three post series. This one focuses on the website Tracasseur and their gorgeous banner. 80's inspiration all the way. I was chatting with Keaton at like 2 o'clock this morning over ichat while working out and we were sharing in some lovely design and type work. One thing that I found last night was this amazing banner from a website called Tracasseur. The abstraction of the letters being built by the different colored shapes and the inherent lines between the shapes is really very wonderful. Not to mention the colors of it are very quite nice. Daily Post. 14. City of Melbourne. Part Un. Hmmm, where did the past two weeks go? Busy slash a case of the lazies. I'm back with two new identities that I love. Both inspired by 1980's goodness. This is the first of a three post series. This first one is for the City of Melbourne. 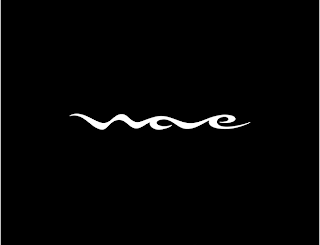 This was the old identity. Nothing absolutely amazing, and yet nothing absolutely amazing. The colors are boring, a medium gray and yellow. Plus there is just too much going on within this. "city of Melboyrne" plus their logo/branding column, leaf, sun thing was just too much. Their new branding is so very much better in sooooo many ways. Here are a few links to more information about this identity. Overall the new identity is much better. It has been simplified down to "City of Melbourne" and a multipurpose capital letter "M". In the links above they have all different iterations of how the M can and will be used throughout the city, television, and print media. Everything down to even the tickets the police give out were updated to help bring the city of Melbourne to year 2010. It's very modern and up-to-date compared to their old identity. 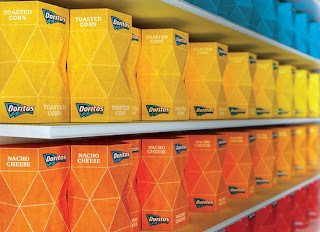 The use of not only the M but the grid of triangles it sits on(and is made up of) throughout print media is very nice. The incorporation of the triangles add another layer to help boost imagery to bring it up-to-date with the rest. Something so simple as multi-colored triangles. SOURCES: BRAND NEW, LEVELELEVEN, CITY OF MELBOURNE.